Democratic 2020 presidential hopeful Beto O’Rourke announced Wednesday that his record-smashing $6.1 million first-day haul came from just 128,000 unique contributors, giving an average of $47 each, and it looks like fellow contender Bernie Sanders’s prediction was right. 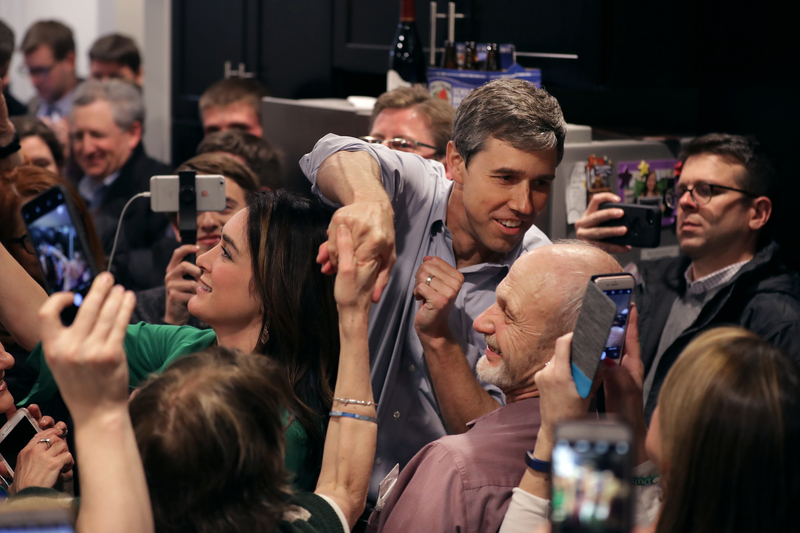 O’Rourke, who announced his bid for president March 14, revealed the numbers in remarks to reporters after a campaign stop in New Hampshire, according to Politico. They are significant when compared to the Sanders campaign, which wasn’t far behind at $5.9 million raised in the first 24 hours, but needed 225,000 contributors to get there due to the lower average donation of $27. The Sanders campaign asked supporters to keep donating, and acknowledged the importance of early fundraising. The 2020 Democratic presidential field is one of the largest ever, and small donor contributions are important to campaigns not only for their actual value, but for the information collected about a candidate’s base and the opportunity to further engage supporters.